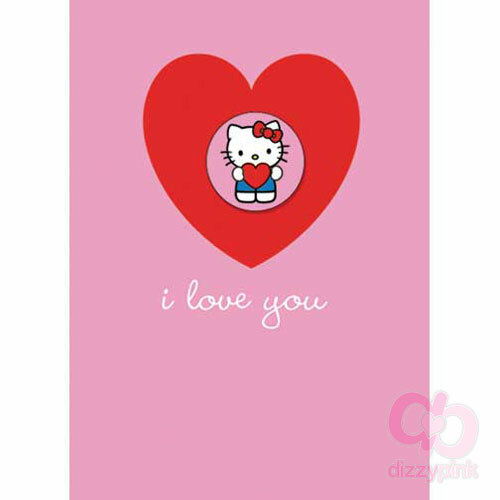 Why say it with flowers when Hello Kitty will deliver your heart for you. 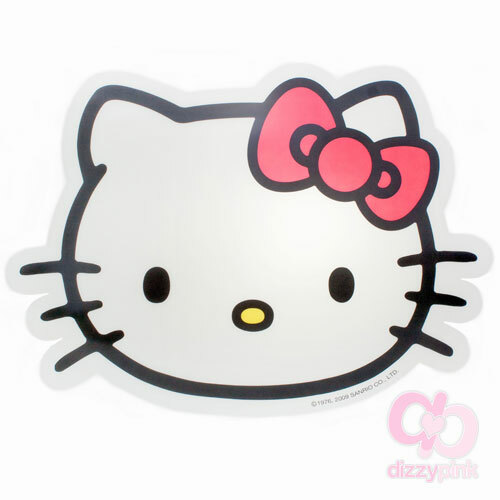 Comes with detachable round badge featuring Hello Kitty holding a heart for your loved one to wear. Inside is blank so you can leave the perfect message of your own.